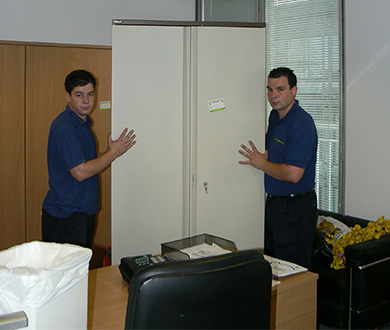 When it comes to the moving of servers and IT equipment, it can be a very challenging job. This is equipment that is delicate, easily damaged, but very high in terms of value. It can also mean serious problems for your business if it is not moved with the necessary care. 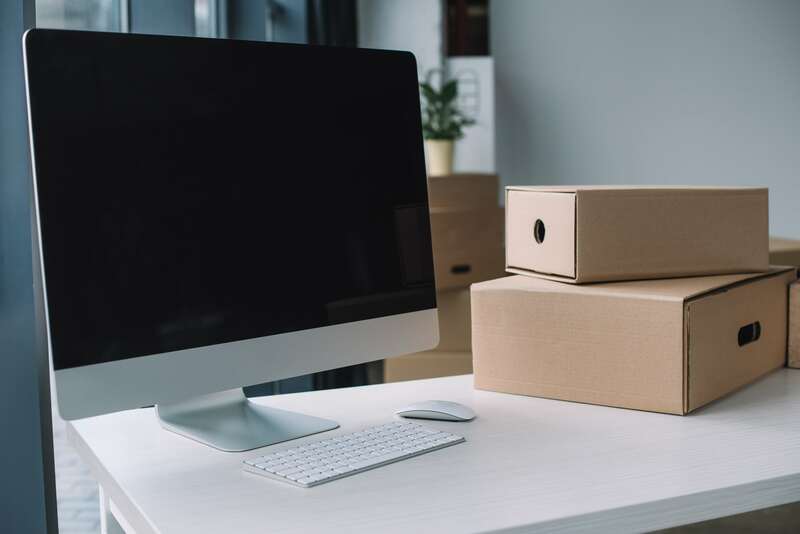 You therefore need to make sure that the removals service that you use has the necessary skills, expertise, tools, and experience to provide professional service and IT moving relocation services. This type of move is one that you cannot afford to take any chances with, as damage to this type of equipment could lead to a wide variety of issues. 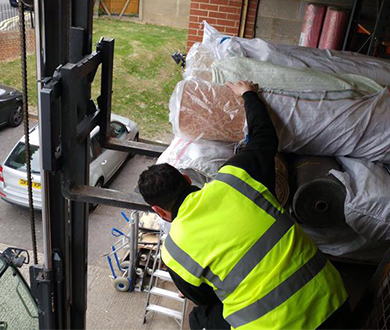 Fortunately, we can offer the perfect solution as our team is highly experienced when it comes to this type of removal. We have the right equipment and tools to do this sort of delicate job properly, which means greater peace of mind for you. Whether you are looking to move a single server or all of the equipment from your data centre, we can provide you with the assistance you need. We work hard to ensure that the process is carried out without delays so that you can continue with operations as normal. If you would like to know more about this service, speak to a member of our team today and we will be happy to assist you.